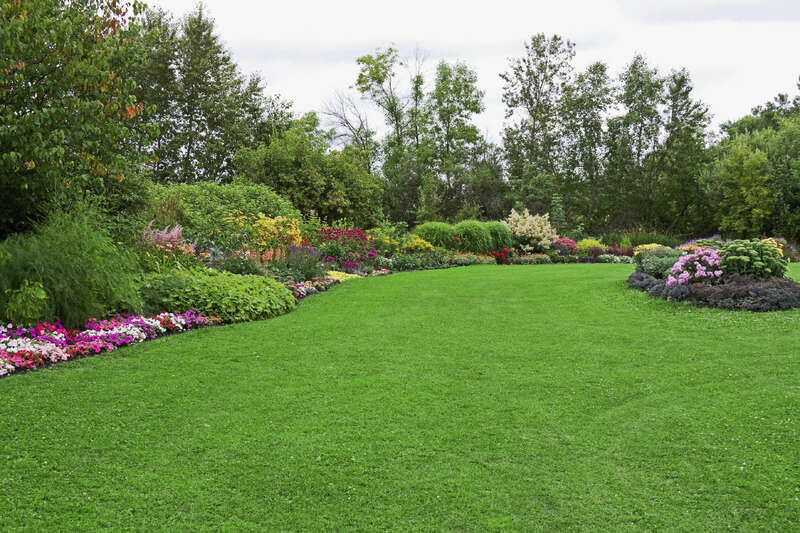 Lakeside Outdoor Services offers professional and reliable landscaping and lawn care services that protects, beautifies your residential or commercial property. The best in class snow plowing and snow removal services in Northern NY. Digitally dispatched trucks, on time reliable plowing, professional drivers and emergency snow removal services. Lakeside Outdoor Services specializing in snow plowing, sanding, salting and snow removal in the Watertown NY area since 2010. Whether residential driveways or commercial parking lots, no job is too big or too small. Our dependable team of careful and responsible snow plow drivers will keep your property safe and hazard free, keeping our commitment of getting your driveway or parking lot plowed as soon as possible during and/or after a snowstorm. 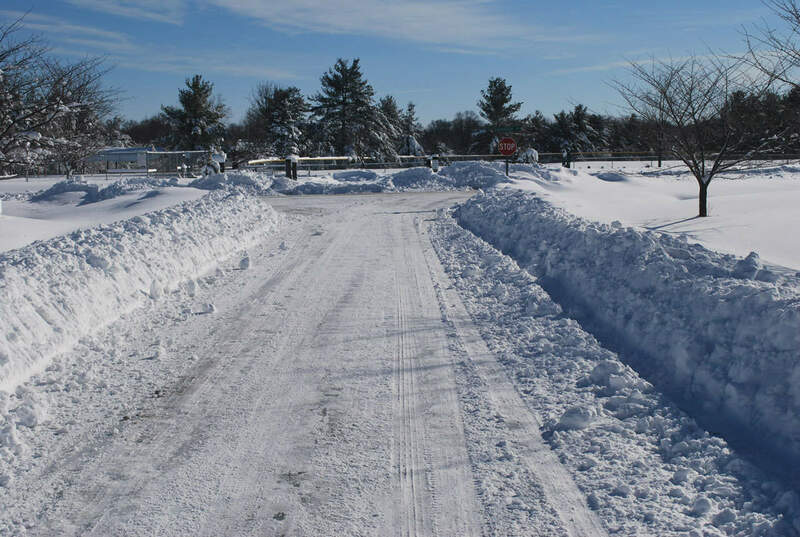 We cover a very concentrated geographic region in and around Watertown Fort Drum NY, so we can respond to our customers’ snow removal needs quickly and efficiently, with no delays. If you are looking for a reputable and trusted company to help maintain your residential or commercial property Lakeside Outdoor Services is your best choice in Watertown and Northern New York. Fully insured, digitally dispatched trucks and crews Lakeside is the best dependable choice for all your Landscaping, Snow Plowing and Property Maintenance. Call Dave today for a hassle free estimate! Contact us below for our Availability or for a FREE Quote. © 2016 Lakeside Outdoor Services.